Ok - Its been way too long since I wrote one of these. Whats New....GEAR-WISE just picked up a new Trace Elliot AH600-12 bass head an two 1028h (2x10) Trace Elliot cabinets....These things rock. I also have had all my basses set up (nice), got a new fretless bass (Ibanez) and a custom USA star spangled banner custom P-bass. Fun - but sounds good with Bill Lawrence pickups. 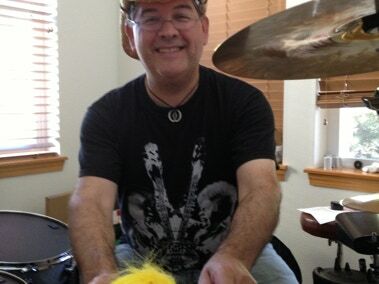 Band wise - Height Requirement is on hold and we are starting a new band ‘Not My Tempo’ - having a lot of fun. Ive also been filling in for Biscarret and North Of Fifty, playing at Harley Davidson and NW Brewing company. Always a blast to play with these guys.